Rahu and Ketu are shadow planets, known by their effects – effects on individuals and their life paths, effects on the trajectory of nations. 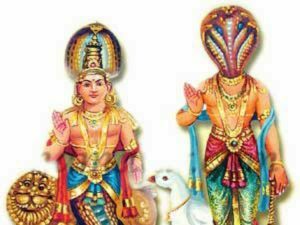 In February 2019, Rahu and Ketu will change signs, called peyarchi. At this time of peyarchi or changing of signs, the effects of Rahu and Ketu are felt strongly. Puttaparthi Agastya Nadi Astrologer Sai Bharathi will be conducting puja to counteract effects of peyarchi on Moon signs and Sun signs. 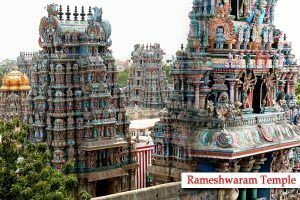 The Pancha Bhoota temples are dedicated to Lord Shiva and these five temples are said to be the important places of pilgrimage in South India, especially for devotees of Lord Shiva. Pancha refers to number five and Bhoota (bhuta) refers to specific elements. 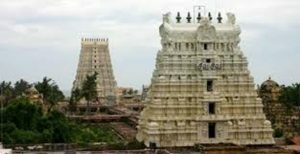 Puttaparthi Agastya Nadi Astrologer Sai Bharati – in company with 36 ritwiks and priests – plan to complete prayers at these temples with final prayers at Pratyangira Devi Temple at Ayawadi (Kumbakonam) on 20 August 2018. 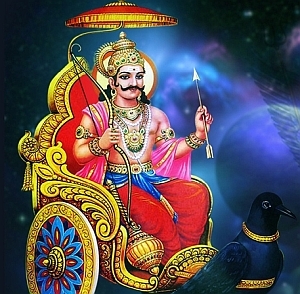 Aadi Amavasya is the no moon day in the Tamil Month of Aadi (July-August). Aadi Amavasai is dedicated to dead ancestors, siblings, parents and other relatives. Aadi Amavasya 2018 date is Saturday, 11th August 2018. Special prayers, rituals and offerings are made on the day for departed souls to rest in peace. Thai Amavasya is the no moon day in the Tamil Month of Thai (January – February). Thai Amavasai is dedicated to dead ancestors, siblings, parents and other relatives. Thai Amavasya 2018 date is for TUESDAY, January 16, 2018. Special prayers, rituals and offerings are made on the day for departed souls to rest in peace. Puttaparthi Agastya Astrologer Sai Bharathi frequently gives information gleaned from reading of Agastya naadi leaves and prepares antidotes for the calamities indicated to come. These antidotes take sacred form of loka-sevanam. Mahalaya Amavasya is the no moon day in the Tamil month of Purattaasi and is considered highly auspicious for performing rituals to the dead like Shraddha and Tarpana. Mahalaya Patsam from September 06 to Amavasya on 19 Septembar, Utthram. 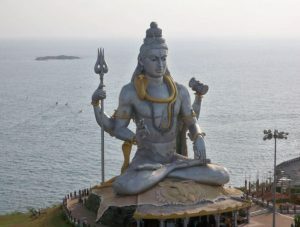 The star-asterism is also auspicious to Lord Siva. 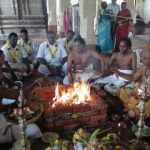 Important rituals on the day include performing rites for deceased ancestors in sacred Teerths and riverbanks and also taking a holy dip in sacred rivers and spots. This year, Mahalaya Amavasya puja will be conducted from 06 September to 20 September. . Mahalaya Patsam from September 06 to Amavasya on 19 after noon and 20th before 11.34am wednesday, Septembar, Utthram.